Olay have unveiled their Super Bowl advert starring Sarah Michelle Gellar, and there are a couple of things that make it particularly special. Super Bowl, also known as the biggest American Football events in the USA, will be screened tonight, but for those of us who are not as well-versed in the rules of the game can instead enjoy the halftime show (this year headlined by Maroon 5) and the adverts. 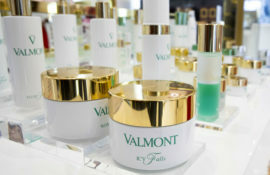 The ads have become as famous as the game, and one company that managed to snap up one of the prime TV slots is Olay – a first for the skincare brand. 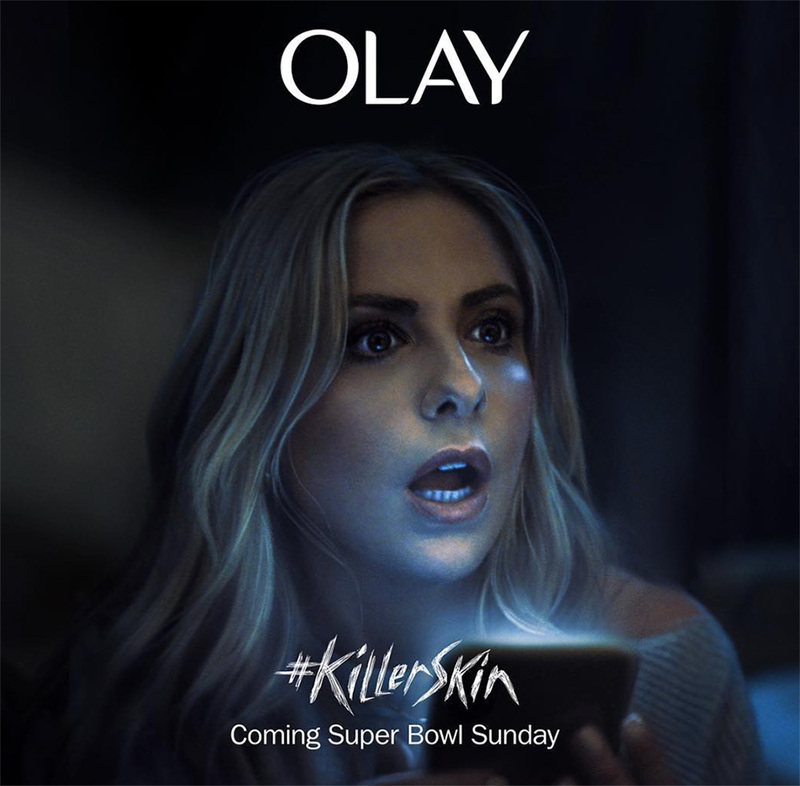 The ‘#KillerSkin’ advert shows Sarah Michelle Gellar, famous for her role in Buffy The Vampire Slayer, being chased by a masked assailant. But as she tries to unlock her phone using facial recognition to call for help, it doesn’t work because she has been using Olay that has ‘totally transformed her face’. 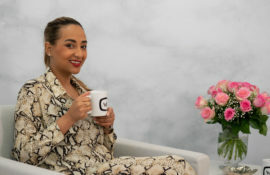 It has all the elements of a great Super Bowl ad, but what the company wanted to highlight (apart from good skin) is the fact that only 23 per cent of Super Bowl adverts feature women – according to their research. It seems like many advertisers are ignoring a huge market of viewers, as Olay also revealed that 45 percent of Super Bowl supporters are women. Last year an average of 103.4 million people tuned in to watch the game. Female-led and funny? Sounds like the perfect formula for future ads to come.